Pamela and the Mariebelle Chocolate Factory! Thanksgiving is next week, and I’m sure many of you will be dinner guests. Why not bring something a little more exciting than a bottle of wine? 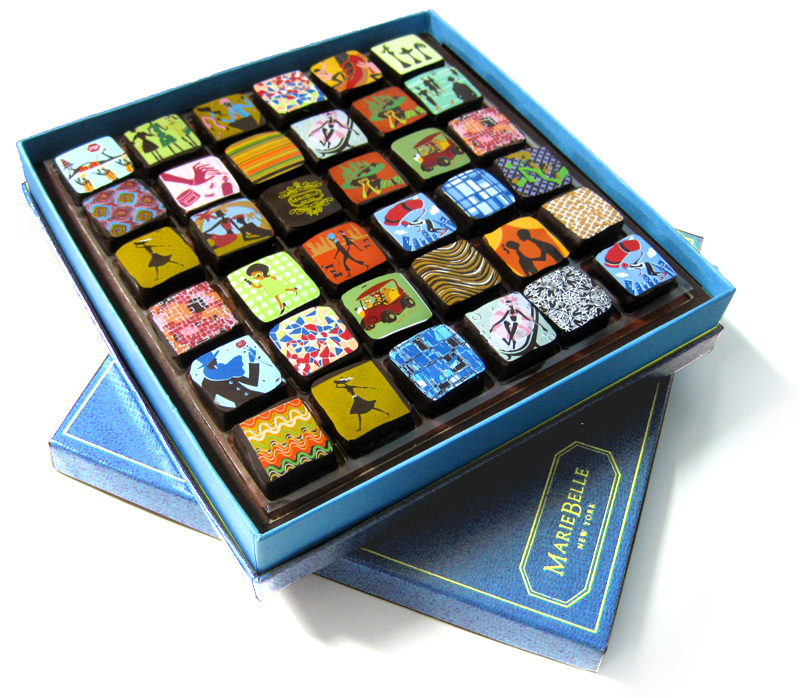 Let me take you on a adventure to explore the most sensational host gift imaginable—MarieBelle Chocolates! There is no better way to say thank you than with these enchanting confections! My friend Maribel Lieberman is an amazing woman. Not only is she a kind, beautiful, and warmhearted person, she’s also an incredible entrepreneur and owner of the famous MarieBelle Chocolates. If you’ve ever tried her chocolates, you know they are, without a doubt, the most delicious and stunning chocolates out there. I was so excited when she offered to show me around her chocolate factory— I hoped there would be Oompa Loompas! Maribel began her international chocolate empire knowing almost nothing about chocolate (other than that she loved eating it!). She traveled to France, Switzerland, Belgium, and all over South America to study how great chocolate was made and to discover where the best cacao beans are grown. But it wasn’t enough to have the best tasting chocolate— Maribel also wanted to create the most visually beautiful chocolates. When Maribel first started out, the French company that would produce her color transfer sheets insisted that three was the maximum number of colors which could be printed on chocolate. Of course, that wouldn’t stand in the way of Maribel’s vision. She wanted to transfer full-color custom art onto her chocolates. And so, she insisted to the manufacturer that printing five colors was possible. Lo-and-behold, it was! Now, her chocolates are renowned for their intricate and colorful prints. Soon after opening her first storefront in New York, Neiman Marcus picked up the MarieBelle chocolate line. 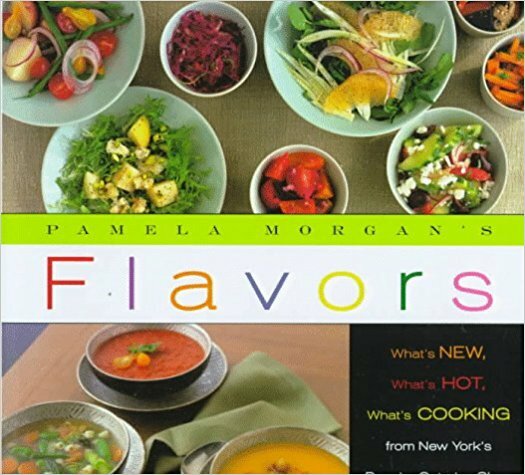 Then, in 2002, Oprah featured MarieBelle Chocolates on “Oprah’s Favorite Things,” opening the floodgates of demand. Today, her fabulous Soho shop sells an incredible variety of chocolate products— from hot chocolate to gelato! She’s even opened up storefronts in Japan! I highly encourage you all to take a trip to Broome Street in Soho to pick up a box— and if you do, be sure to enjoy a cup of hot chocolate while you’re there!